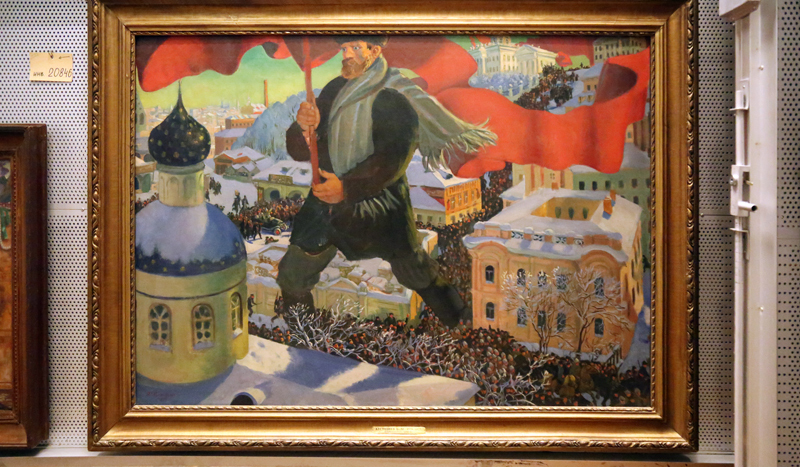 The film’s release coincides with this year’s centenary of the Russian Revolution and follows a preview of the film featured at the official launch of the Royal Academy of Arts, Revolution: Russian Art 1917–1932 exhibition this year. Directed and produced by acclaimed filmmaker Margy Kinmonth, Revolution - New Art for a New World is a bold and exciting feature documentary that encapsulates a momentous period in the history of Russia and the Russian Avant-Garde. 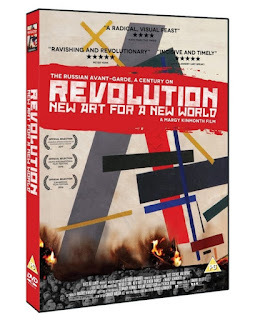 Revolution - New Art for a New World brings to life the artists of the Russian Avant-Garde by drawing on the collections of major Russian institutions, including rare unseen 100 year old archive footage from the Russian film vaults. Also featured are contributions from contemporary artists, curators, performers and personal testimony from the descendants of those involved, many of which have never been filmed before. 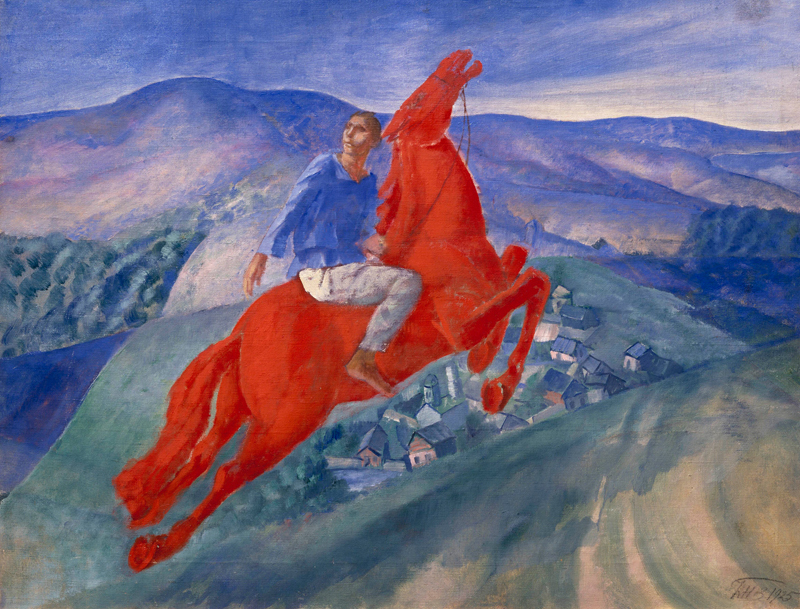 It tells the stories of artists like Chagall, Kandinsky, Malevich and others – pioneers who flourished in response to the Utopian challenge of building a New Art for a New World, only to be broken by implacable authority after 15 short years. Stalin’s rise to power marked the close of this momentous period, consigning the Avant Garde to obscurity. Yet the Russian Avant-Garde continues to exert a lasting influence over art movements up to the present day. Revolution - New Art for a New World confirms this, exploring the fascination that these colourful paintings, inventive sculptures and propaganda posters retain over the modern consciousness 100 years on. Revolution – New Art for a New World was filmed entirely on location in Moscow, St. Petersburg and London, with access to The State Tretyakov Gallery, The State Russian Museum, The State Hermitage Museum and in co-operation with The Royal Academy of Arts, London. The film features paintings previously banned and unseen for decades, and masterpieces which rarely leave Russia. Contributors include Museum Directors Professor Mikhail Piotrovsky and Zelfira Tregulova and film director Andrei Konchalovsky. The film also features Matthew Macfadyen, Tom Hollander, James Fleet, Eleanor Tomlinson and Daisy Bevan. Avant-Garde Architecture. 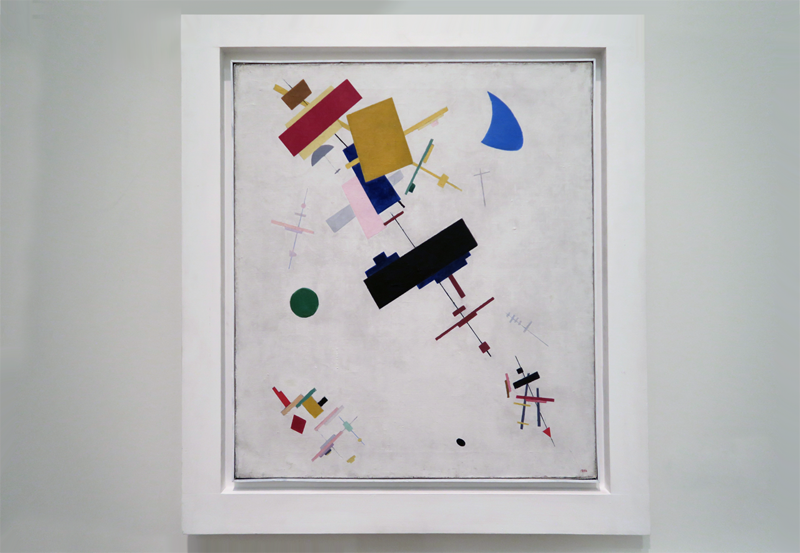 Interview with Christina Lodder (Vice President, Malevich Society). The People's Museum. Interview with Dimitri Ozerkov (Head of Contemporary Art, State Hermitage Museum). 'Storming' The Winter Palace. Interview with Mikhail Piotrovsky (Director, State Hermitage Museum). 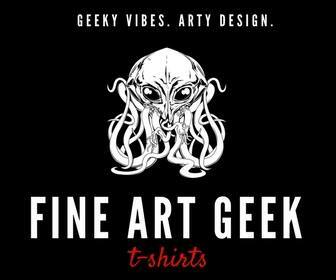 Women Artists. Interview with Zelfira Tregulova (Director, State Tretyakov Gallery). Throwing The Stone. Biomechanic Etude. Lenin In Smolny. Interview with Irina Pronina (Curator of Painting, State Tretyakov Gallery). Gulag. Interview with Anne Applebaum (Historian). The Curse of Stalin's Wreath. Interview with Nina Suetina (Daughter of Nikolai Suetin). Punin. 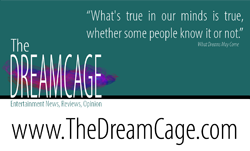 Interview with Natalia Murray (Biographer of Nikolai Punin).